INDIANAPOLIS -- The Indianapolis Housing Agency is concerned with the leaking of internal information about their organization and they're looking for ways to stop it. The new interim Executive Director of IHA, Jennifer Green, alerted employees at a staff meeting on Thursday not to release confidential information to the media. Within days of that meeting, someone leaked a videotape of that staff meeting. It's been nearly two weeks since Green took over following the retirement of IHA's previous director Bud Myers. Green a 10-year veteran of IHA declined a one-on-one interview with RTV6. In the video Call 6 Investigates obtained, she details her expectations for her 144 employees since the mayor asked her to take the position. Green told employees that training will be a priority over the next few months. “So it's hard, we have so many regulations we have to follow,” she told them. Green told employees that dealing with layers of federal regulations is critical and a big deal after a couple of recent state and federal reviews found deficiencies in how the agency operates. "We have to get it together and plan together in the next three months,” Green told employees. She added: “We will be looking at different training opportunities. Accessing our employees what they need to make them better and to understand the change going on." 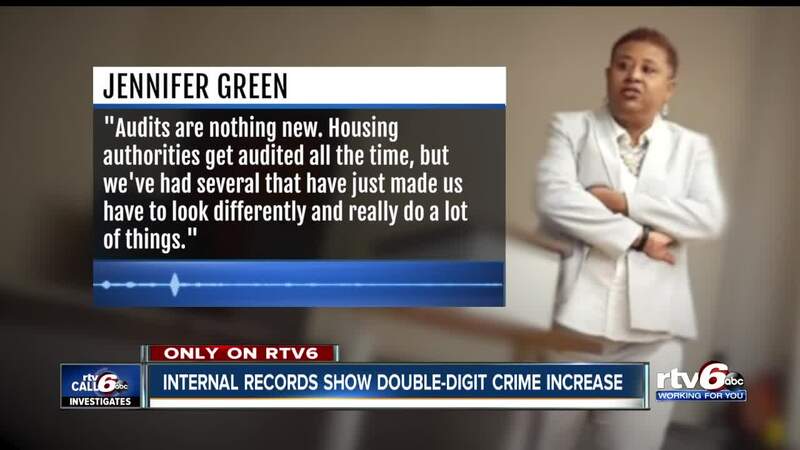 Green also told employees that the Indianapolis Housing Agency would update its policies and procedures, which have not been touched since 2012. “We are looking at those things to make sure they are up to date and make sure we are looking at the needs of the employees,” Green said. The staff meeting also focused on alerting employees not to disclose confidential information, especially to the media. Since December, Call 6 Investigates has been raising questions about the agency's contracts, waiting lists, and crime rates at its housing sites. "We are still under scrutiny because we are having issues with the media and things being sent to them in regards to what's going on in this organization,” she informed employees. “There's a policy that says we shouldn't do that. This information is confidential not that we have anything to hide. It's just that this information is confidential." 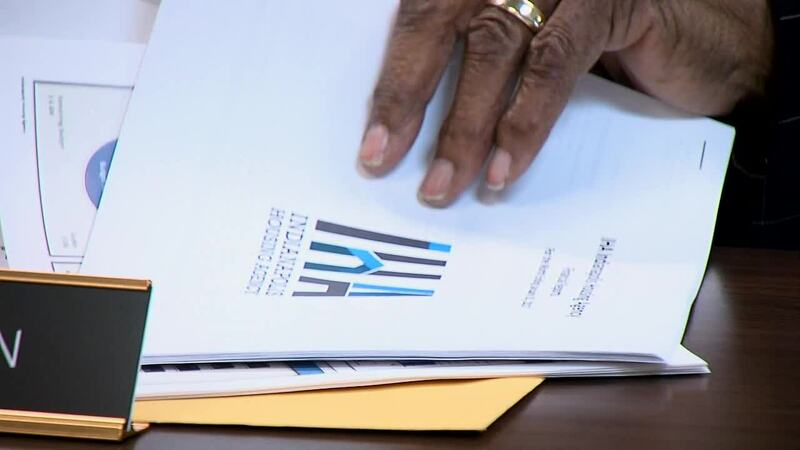 Another round of federal audits is set to begin on September 18th. Green told employees the review is expected to last 10 days.